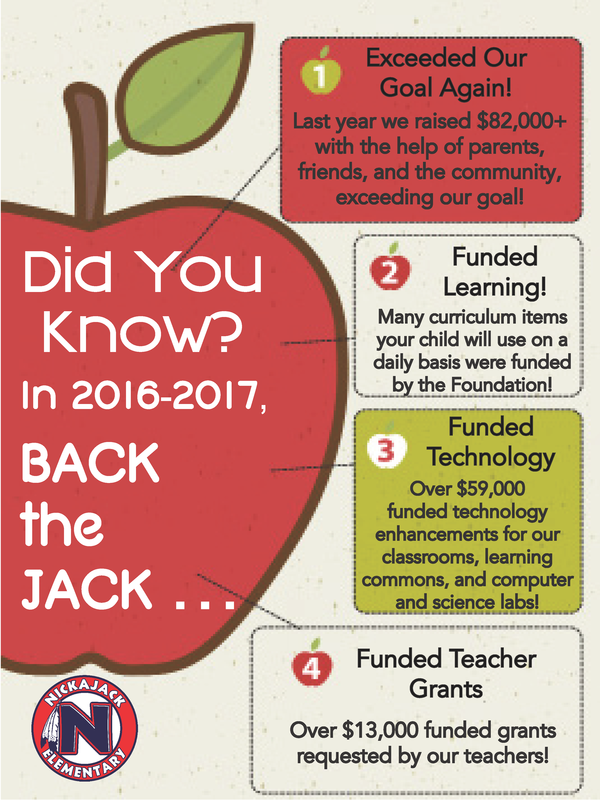 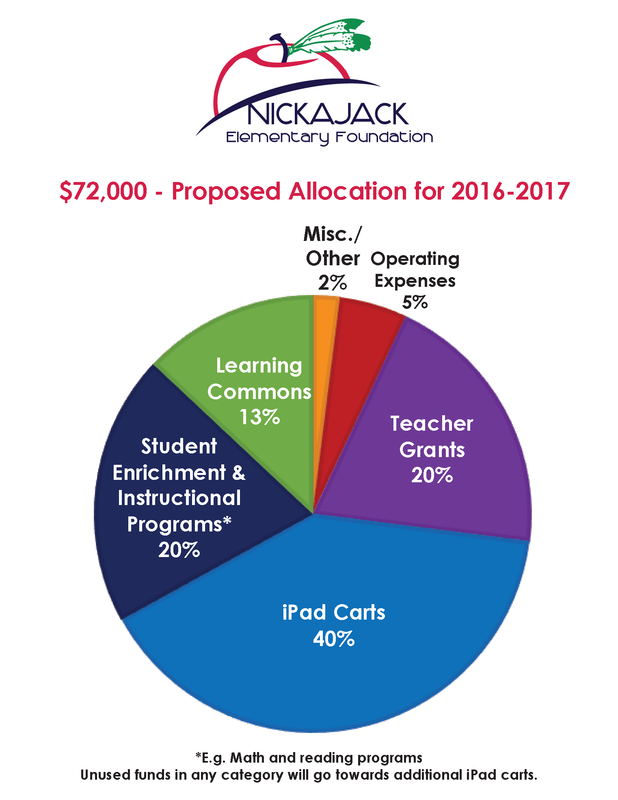 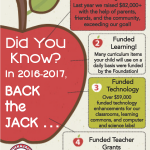 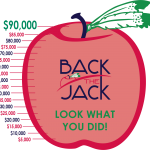 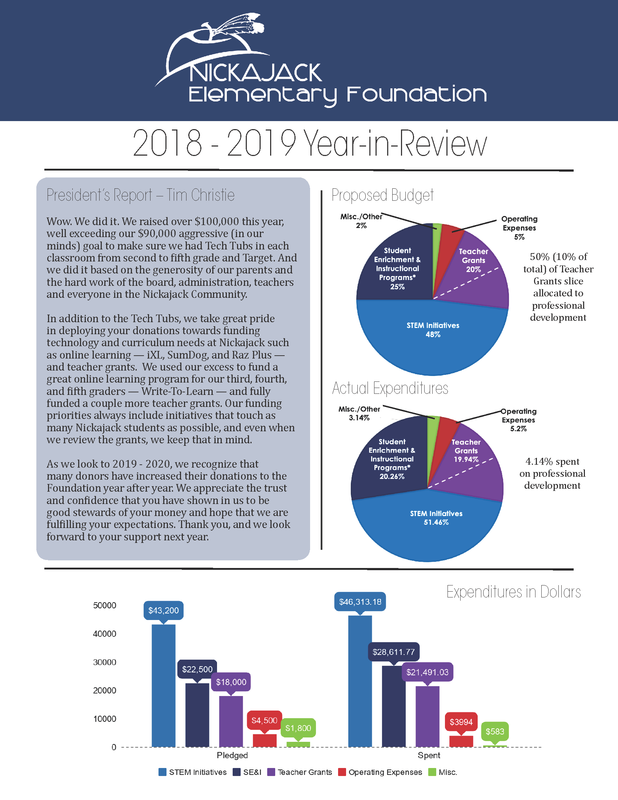 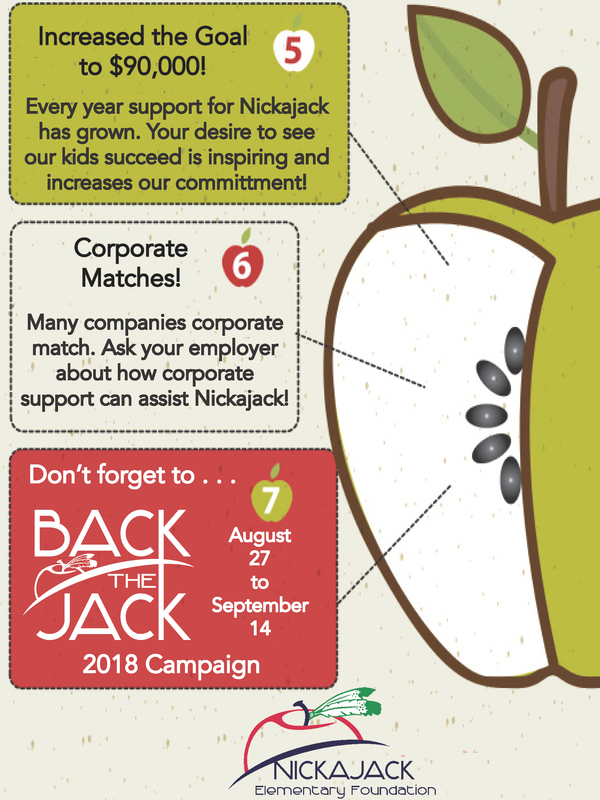 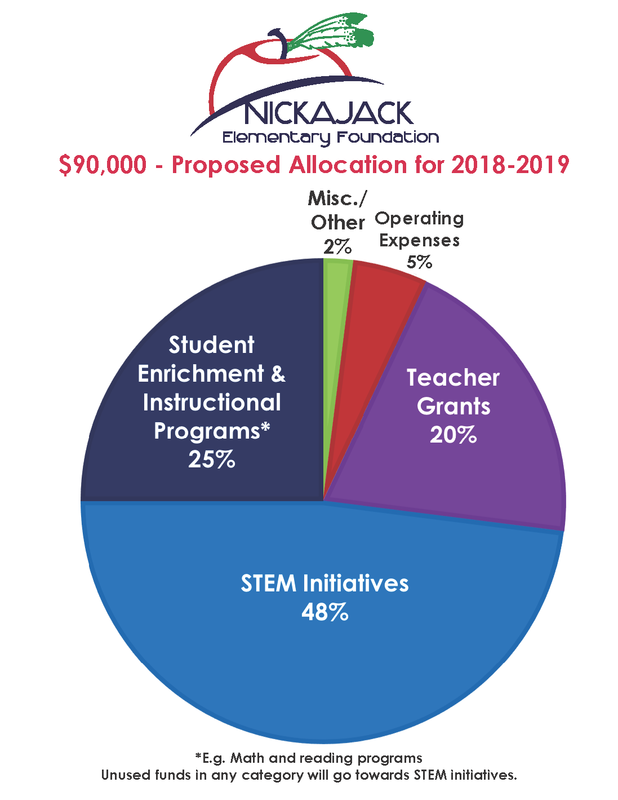 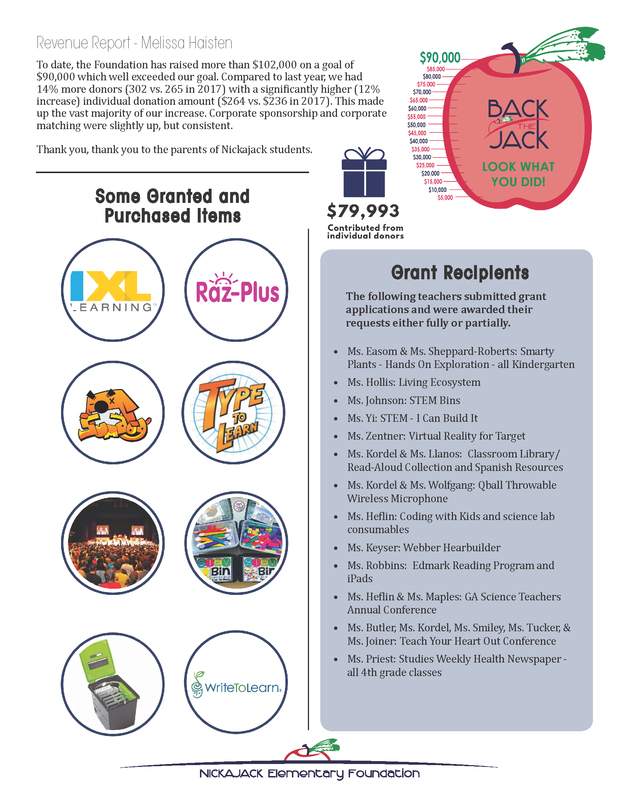 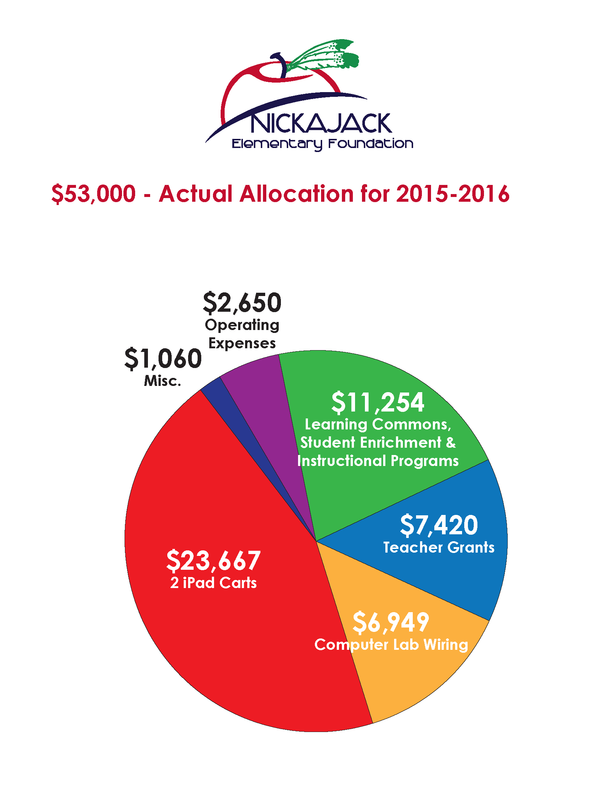 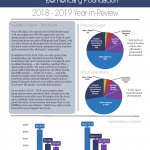 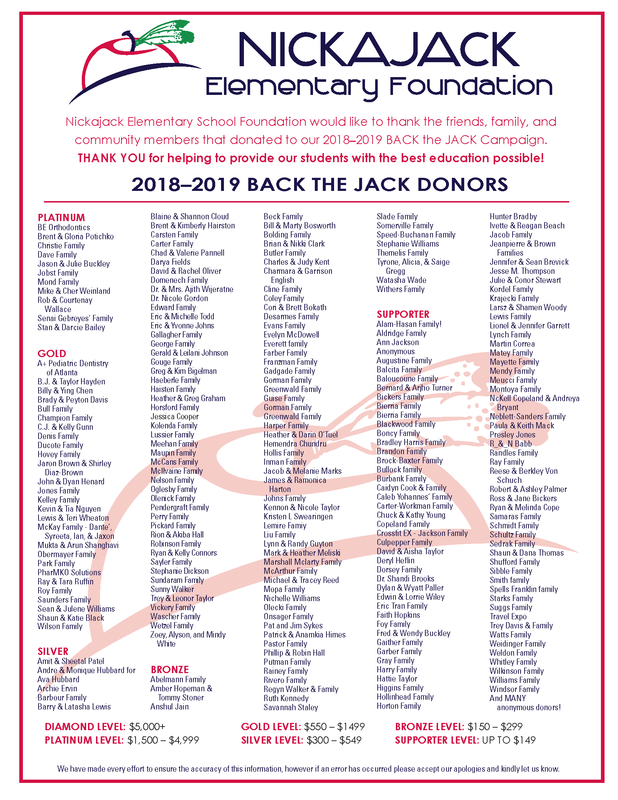 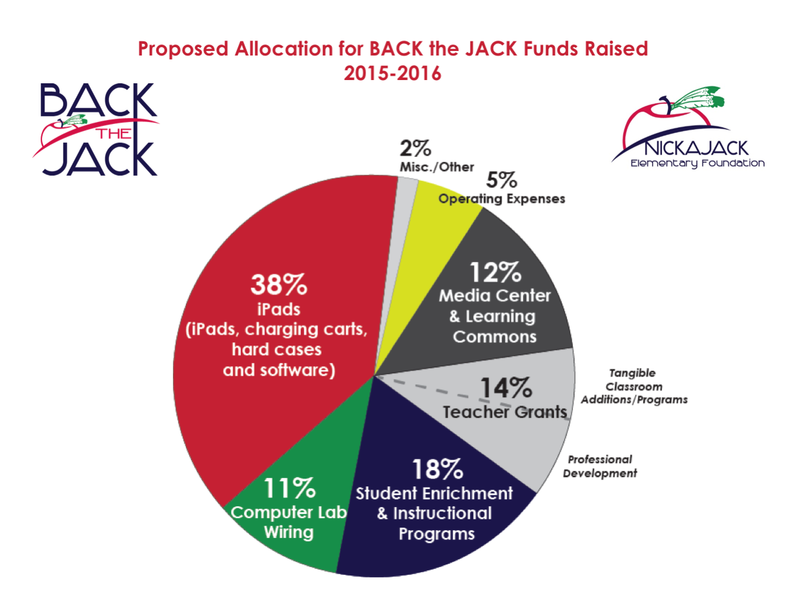 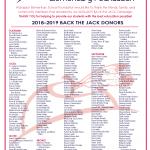 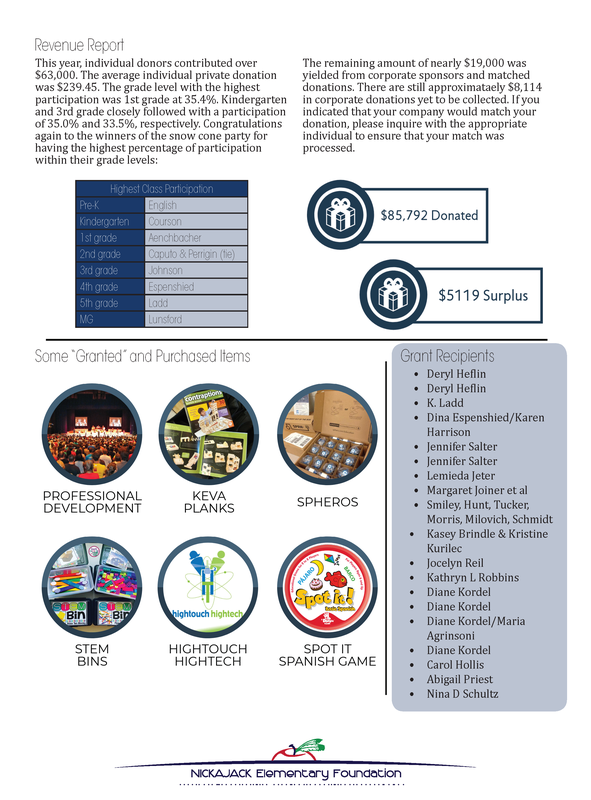 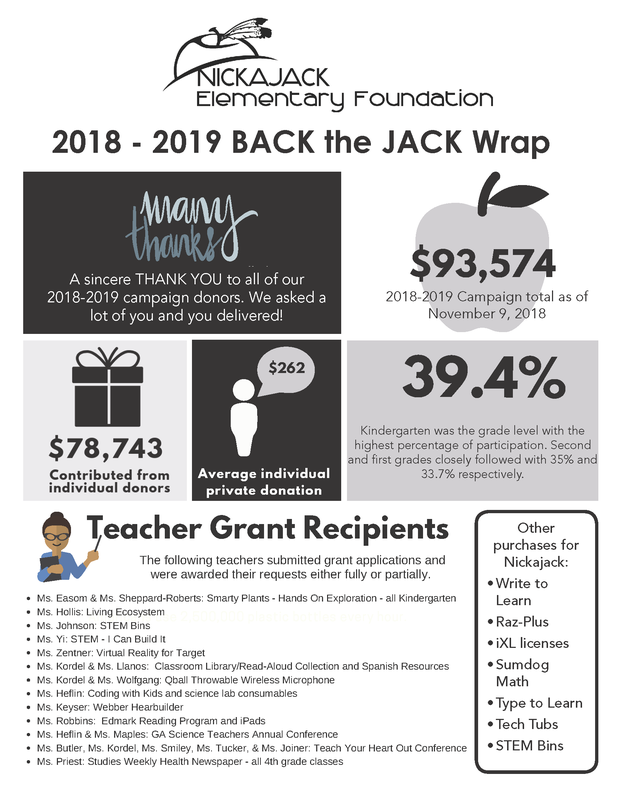 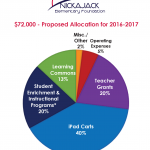 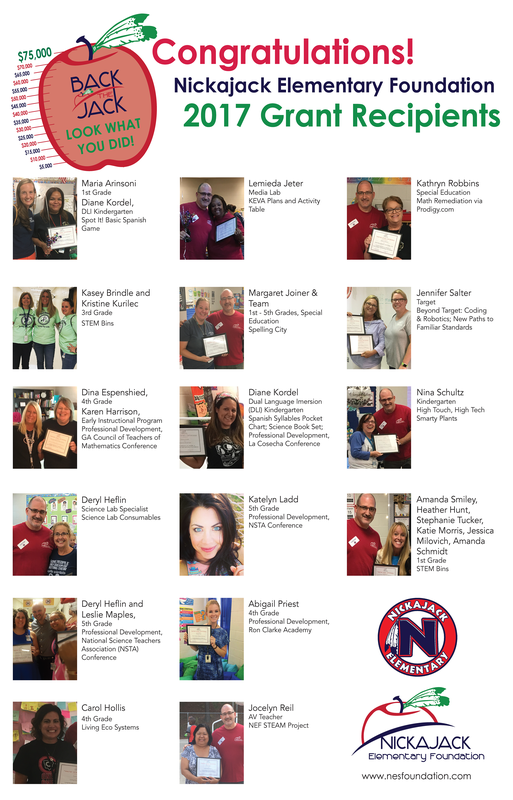 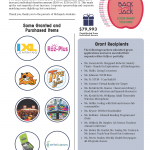 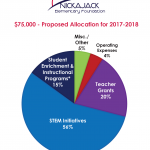 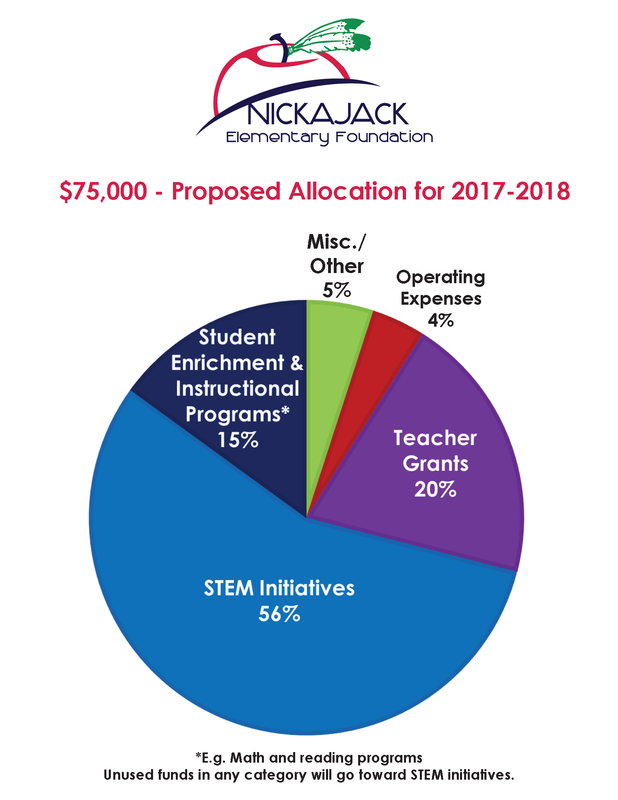 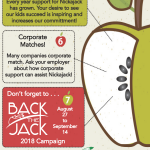 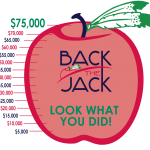 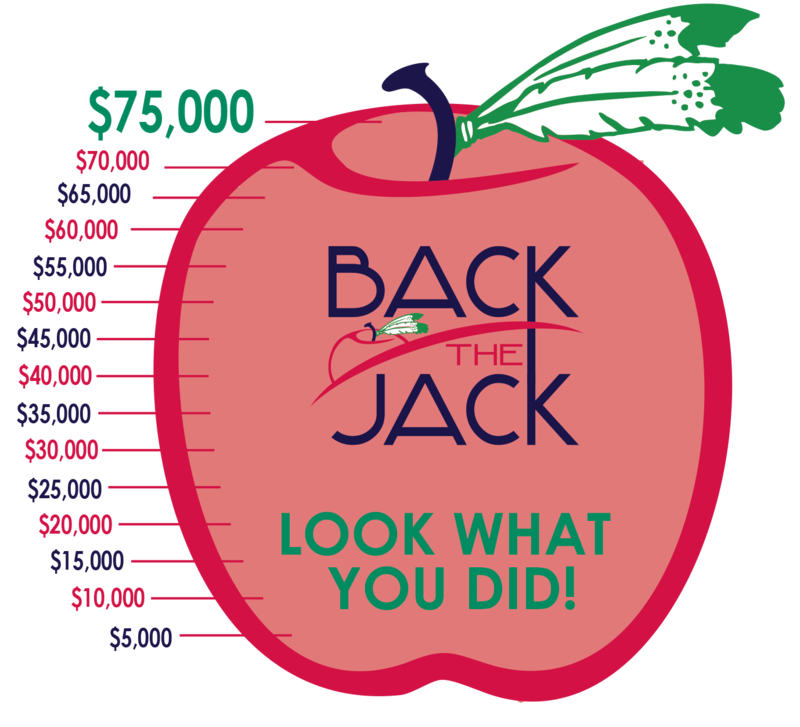 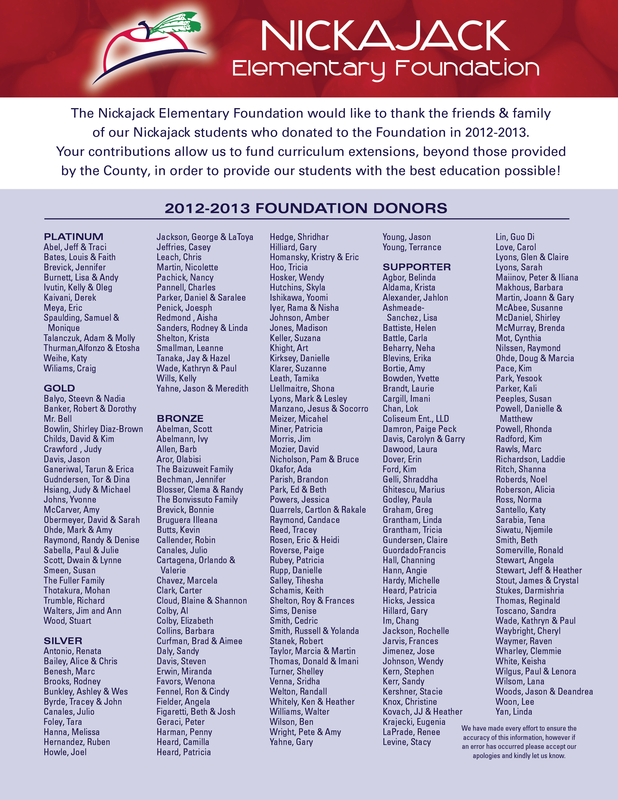 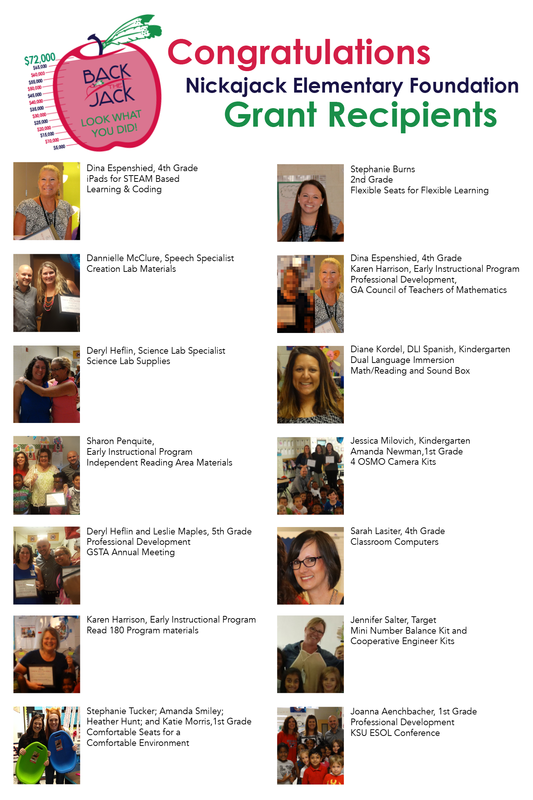 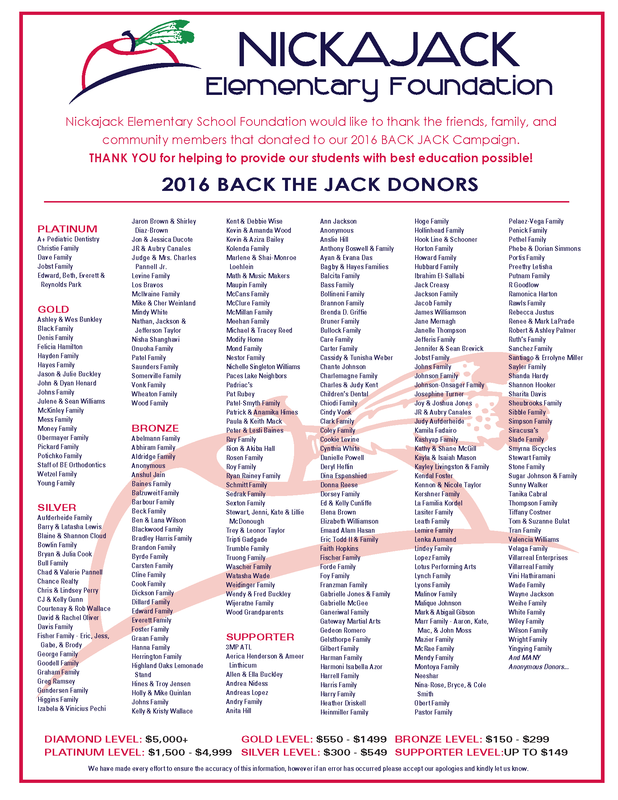 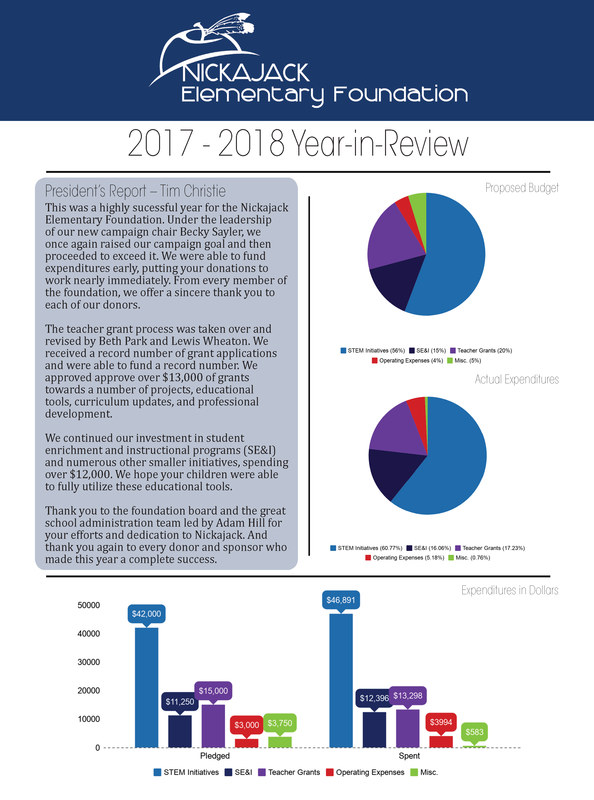 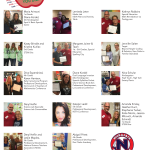 The Nickajack Elementary Foundation needs your help in raising the funds necessary to support our school’s commitment to technology, academic excellence and student success and to provide our kids with the most competitive education possible! 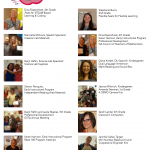 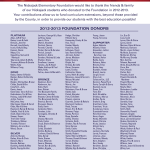 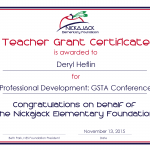 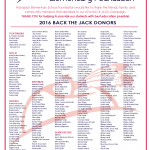 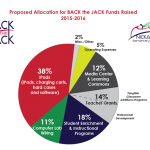 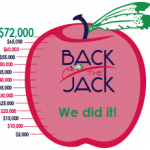 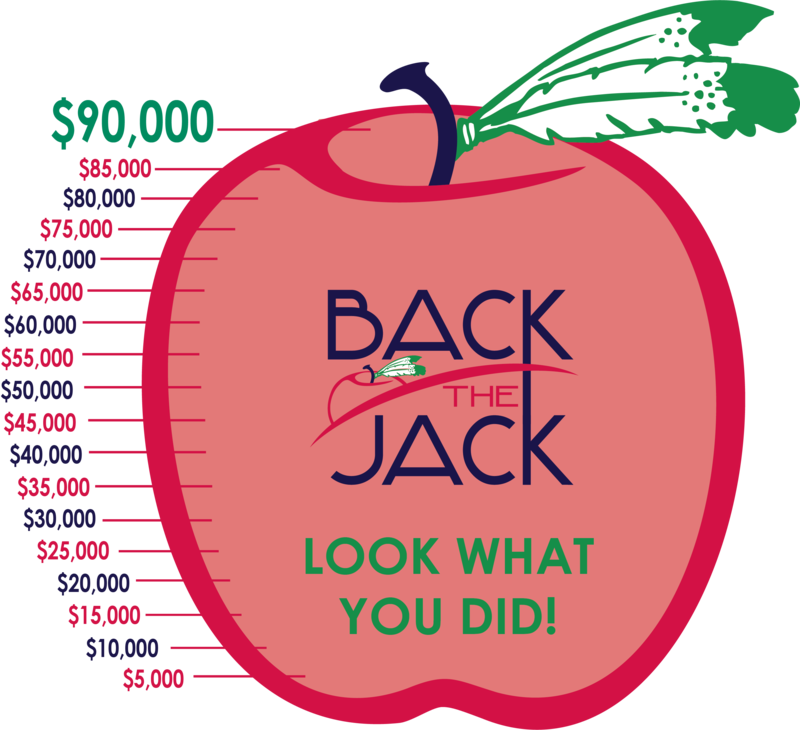 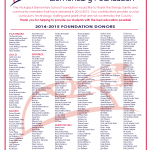 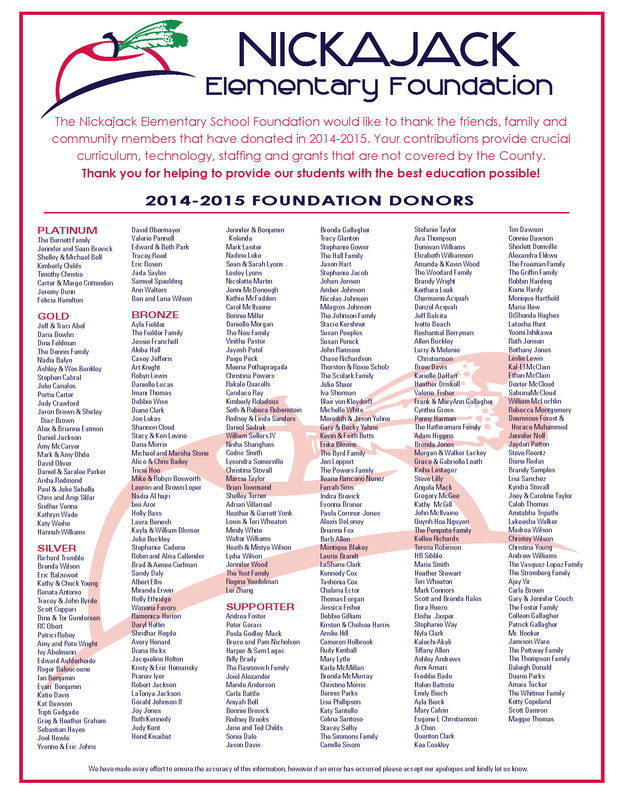 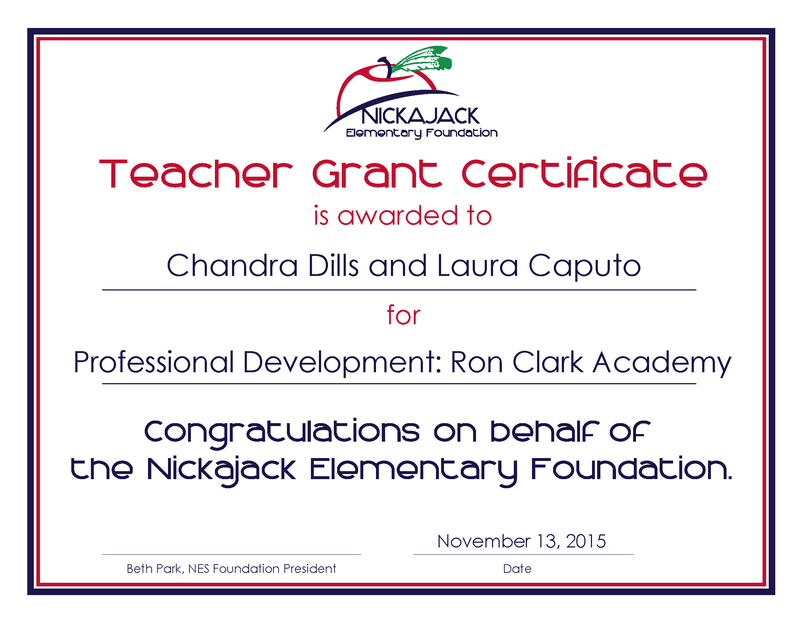 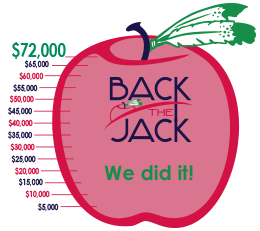 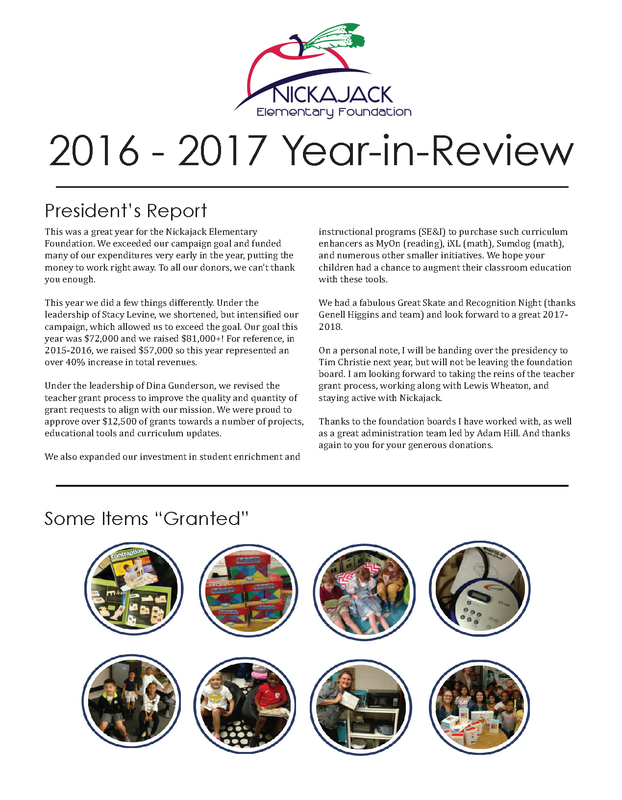 The foundation has been raising funds for Nickajack for eight years. 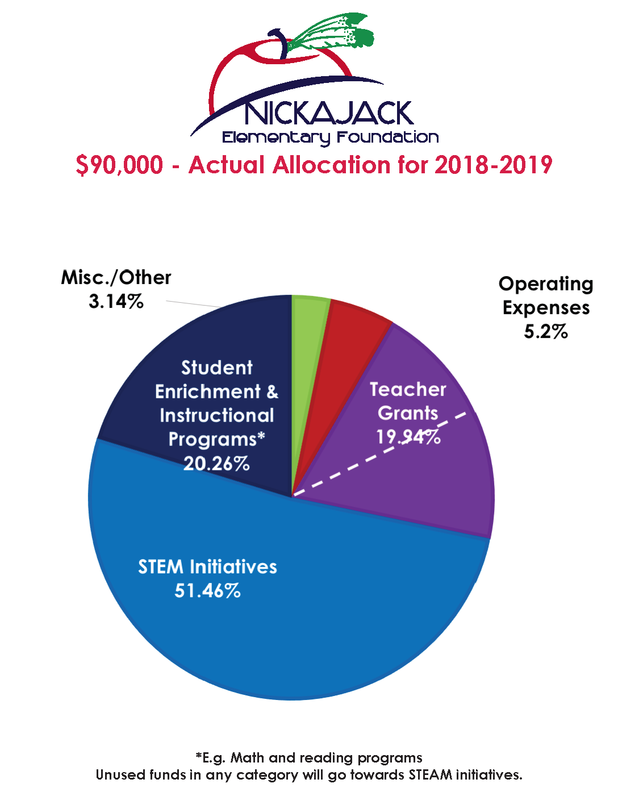 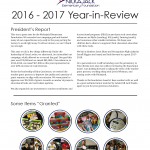 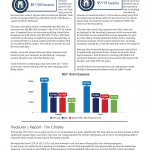 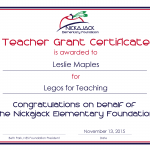 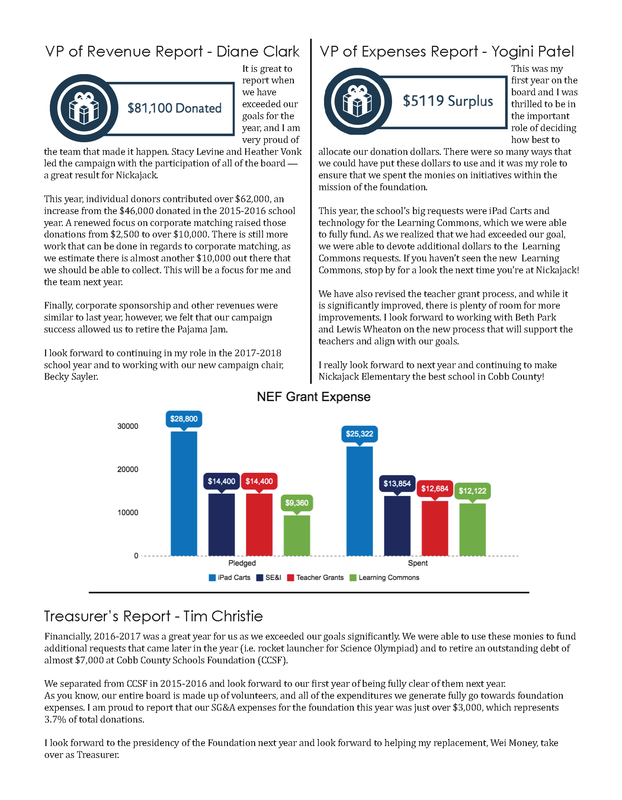 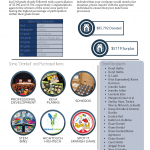 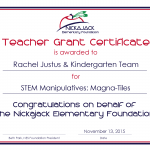 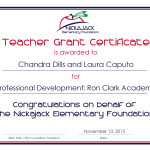 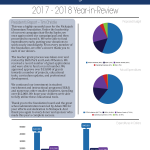 With the cooperation of our Nickajack families, teachers, and communities, we have continually supported the educational program in many different ways.